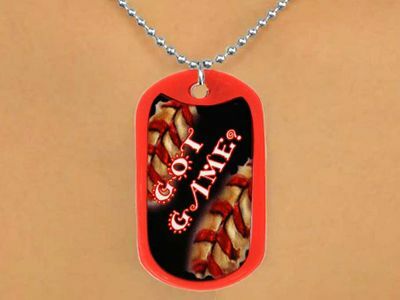 W12502N - RED "GOT GAME?" Lead & Nickel Free!! 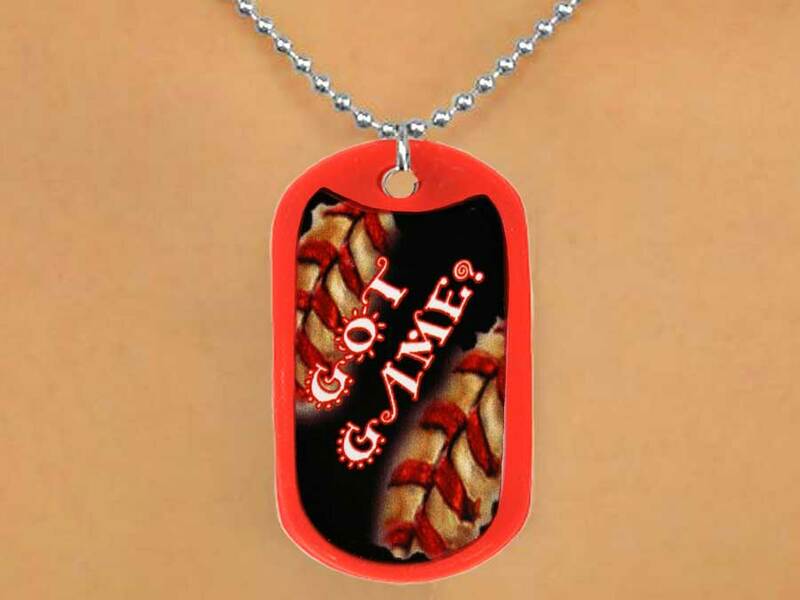 Silver Tone Ball Chain Suspends A Red-Trimmed Dog Tag With The Phrase, "Got Game?"